Enjoy The Best In Outdoor Living! Our Outdoor Living specialists here at Cole’s Hardware can help keep you actively enjoy outdoors year-round – whatever the weather! Go ahead, soak up some rays, enjoy the breeze, or cook up something delicious on the grill. Also, be sure to take advantage of our FREE assembly and FREE delivery. When it’s time to get your outdoor party started, Come On Home To Cole’s where you can conveniently and confidently select from our tremendous array of preferred outdoor brands that all of America knows. 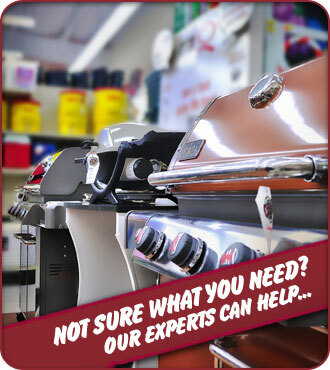 Come on in for the top quality names you trust to impress your guests, including Weber®, Kingsford®, Coleman®, Igloo®, Suncast®, HTH®, Rome®, Intex®, PA Pellets®, World Factory®, Grill Zone®, and Qualco®.